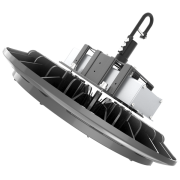 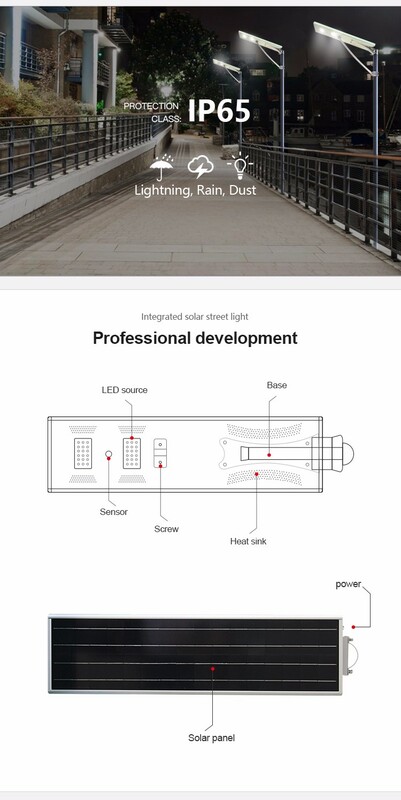 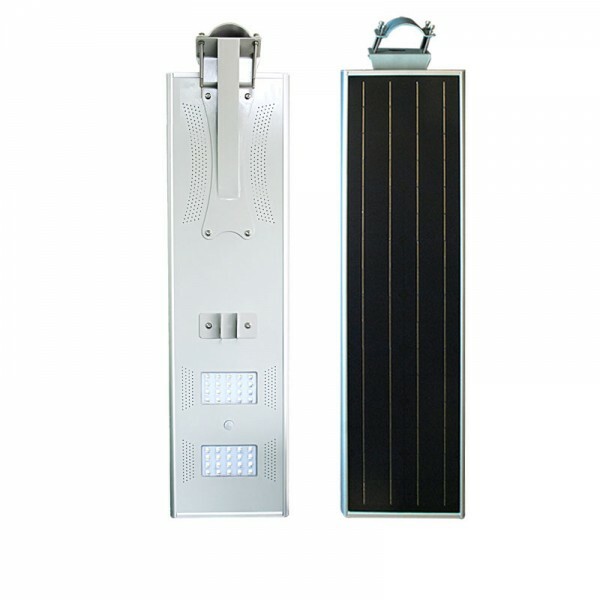 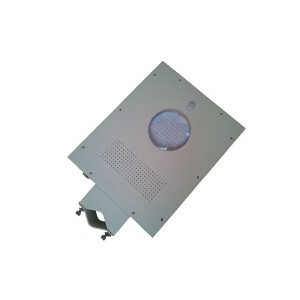 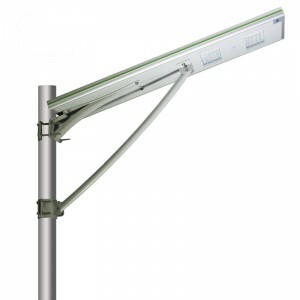 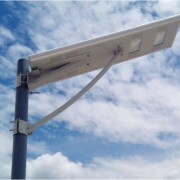 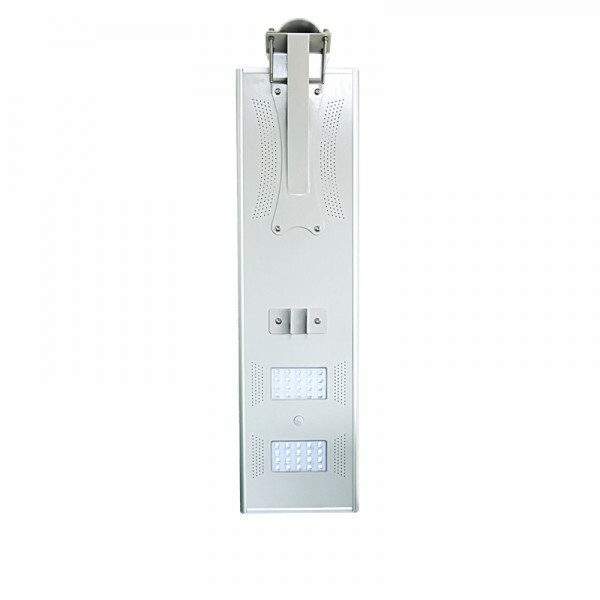 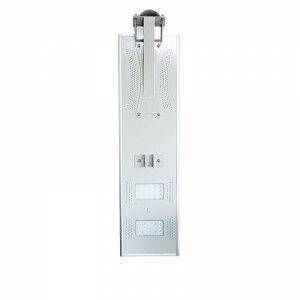 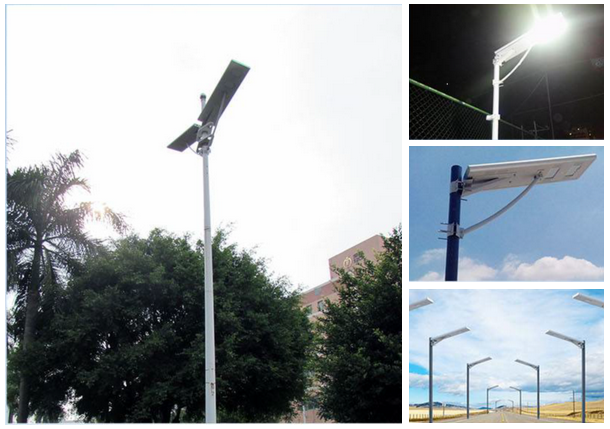 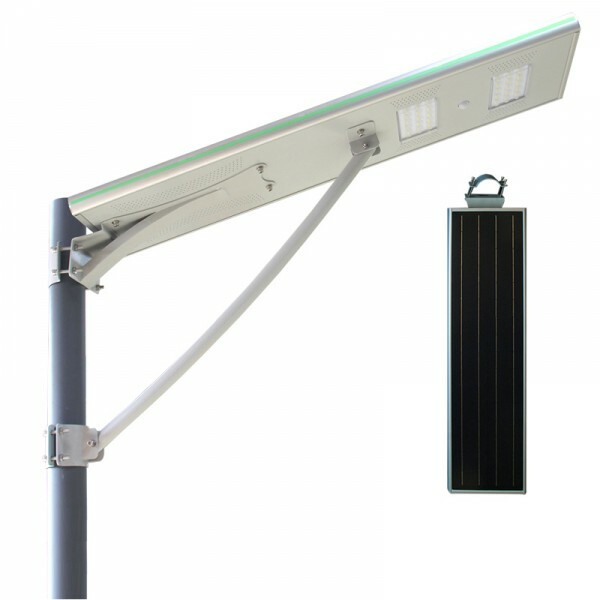 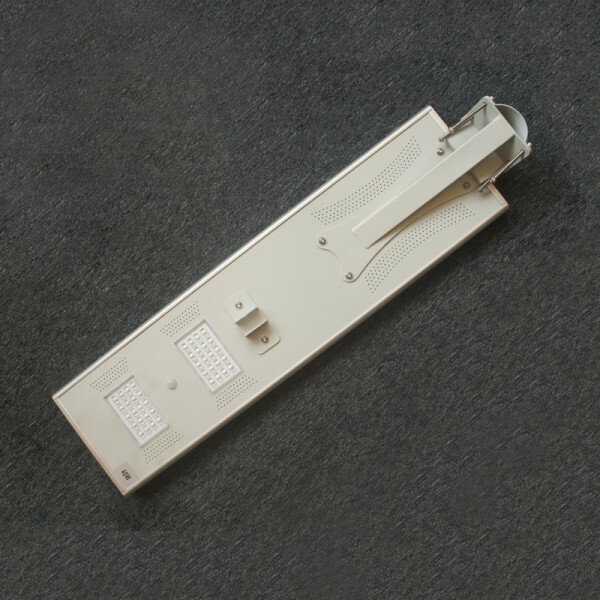 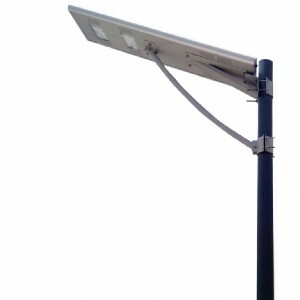 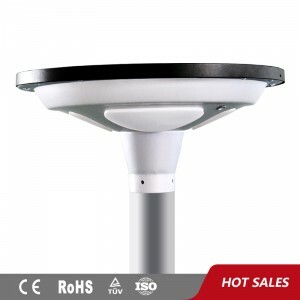 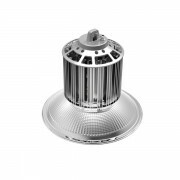 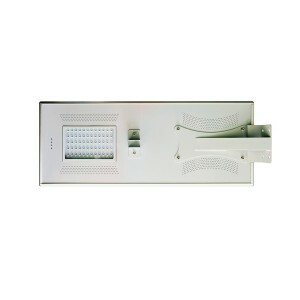 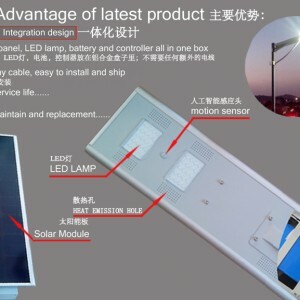 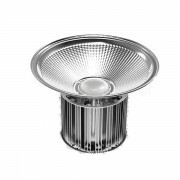 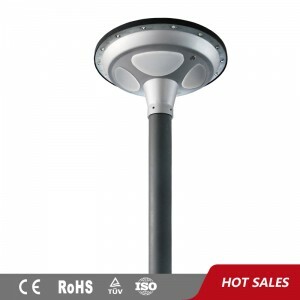 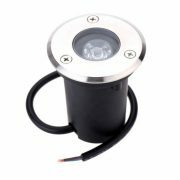 Integrated Solar Led Street Light All In One CE RoHS Certification | WUHAN MINSENS TECHNOLOGY CO., LTD.
4,Green energe, eco-friendly: Solar Energy, no pollution and no harm. 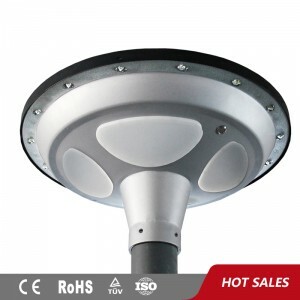 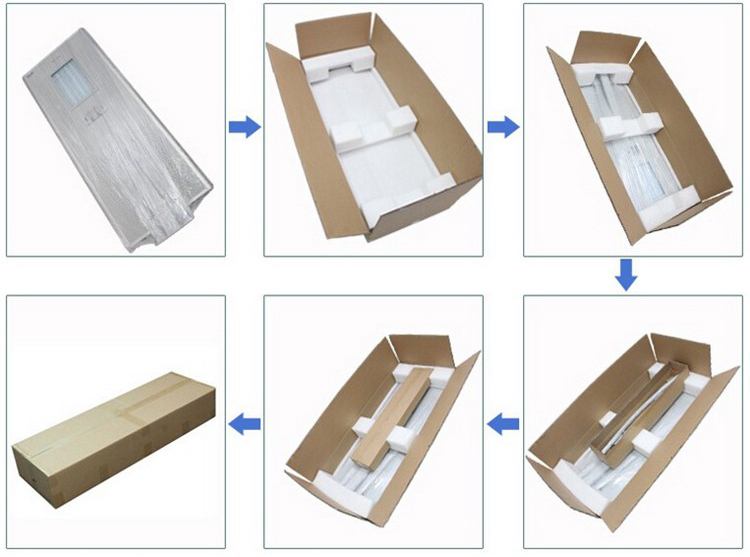 5,Resist any Bad Weather Condition and Working Temperature Range from -30 degree to 60 degree. 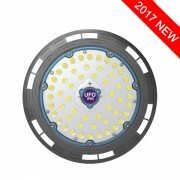 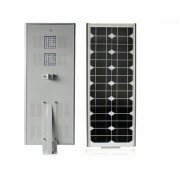 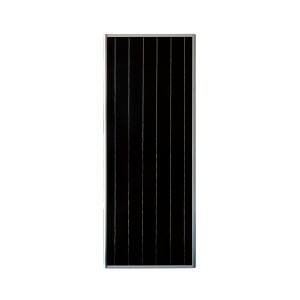 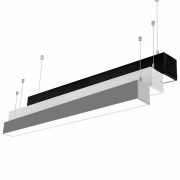 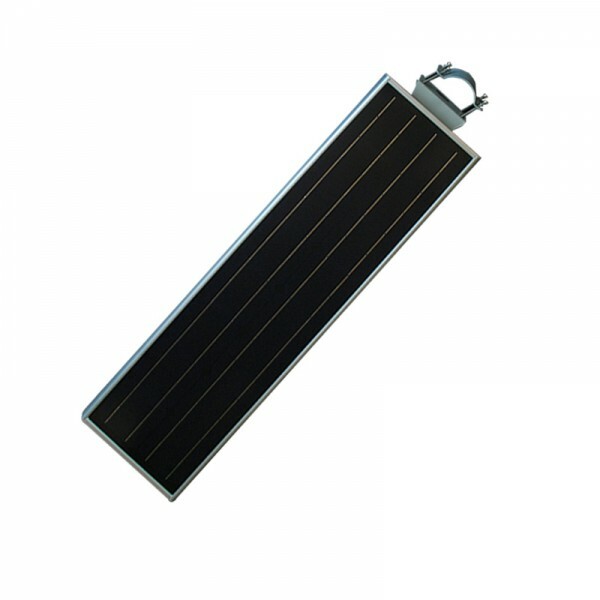 To be installed in the garden, residential area, courtyard, road, main area, parking area or provide the light in roads where it’snecessary, the battery provide the energy for lighting, and the solar panel charge for the battery.